Becoming a mother can be one of the greatest pleasures life has to offer. Mini Mommy Makeover procedures involve a combination of aesthetic enhancement options to restore your pre pregnancy looks. 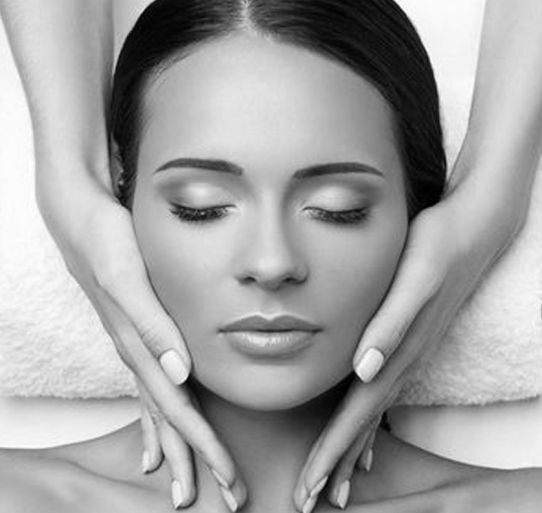 At Medaesthetics®, we specialise in minimally invasive cosmetic procedures requiring little or no down time. These treatments can be performed in tandem, or over a series of appointments and usually don’t involve major surgery. Many moms choose to refresh their face with non-invasive procedures such as Micro Laser Peels, Anti-wrinkle Injections and dermal fillers. These treatments are relatively inexpensive and elicit amazing but natural looking results. Liposculpture is a common procedure chosen by moms who want to shed excess fat around tummy and thighs.